Niue is a small island state with a population of approximately 1200 people. Niue has a unicameral Niue Assembly (Niue Fono Ekepule) with 20 seats. The electoral system is a hybrid – with a first-past-the-post system in 14 village constituencies and a Block Vote for 6 common roll, island-wide seats. Elections are held every three years. The Assembly then elects the Premier. In 2008 national elections three women were elected from the 6 common roll seats. 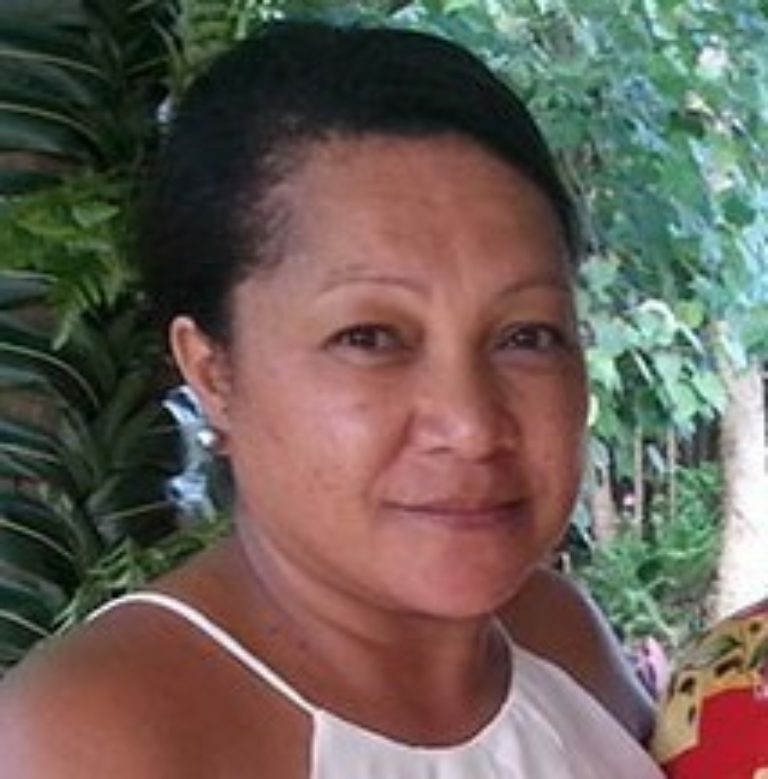 In the 2011 elections three women were elected to the Assembly, one through the common roll (Hon Joan Viliamu) and two from the village constituency (Hon. Taulelehemaama Salilo Tongia and Hon Va’aiga Tukuitonga). 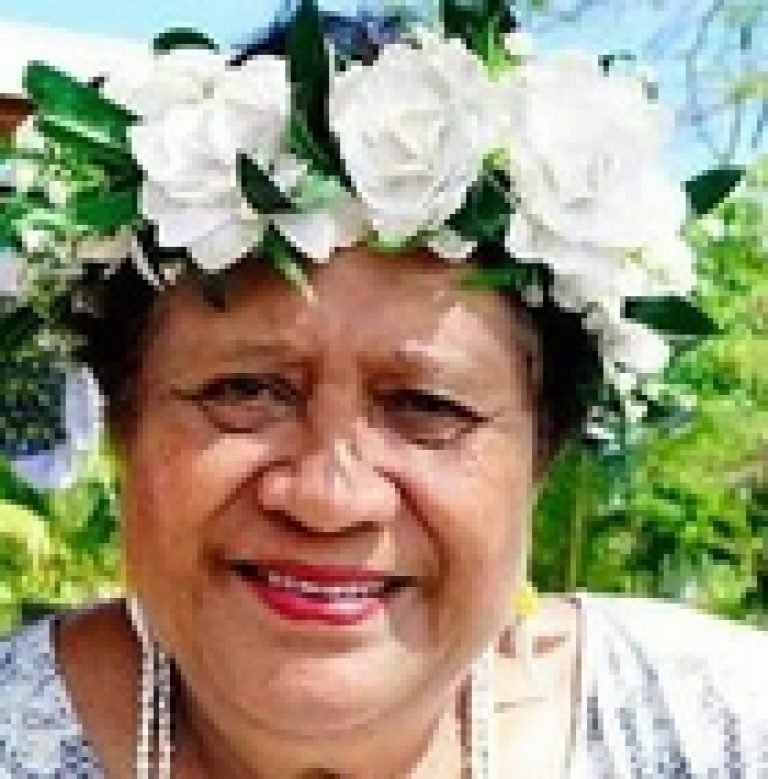 In the 2014 elections, two women were elected to the Assembly, with Honourable Joan Viliamu re-elected under the common roll and Honourable Va’aiga Tukuitonga re-elected through the village constituency. In the last elections in May 2017, a record number of 23 candidates stood for the island’s six common role seats, 10 of them women. 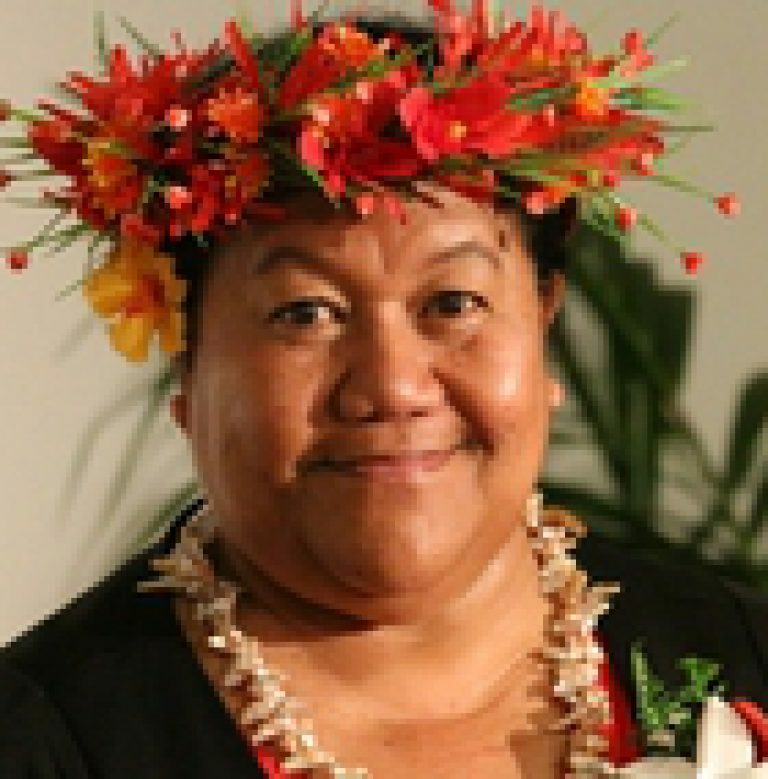 5 women were subsequently elected into the Niuean Assembly, the highest ratio achieved so far in Pacific Parliaments. The elected women MPs are: Hon. 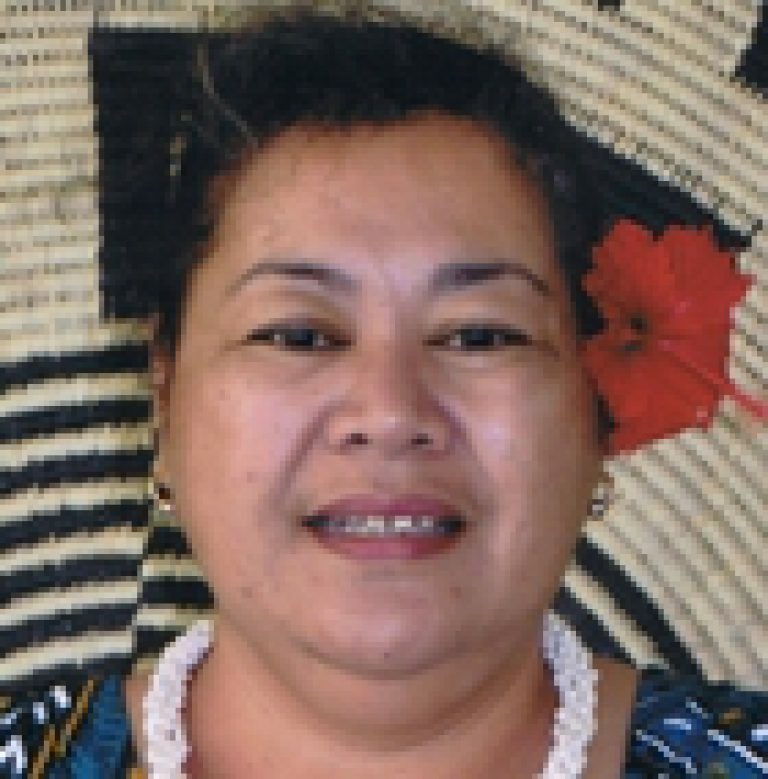 Joan Viliamu (re-elected), Hon. Maureen Melekitama, Hon. Mona Aniuu, Hon. O’love Jaconsen, and Hon. 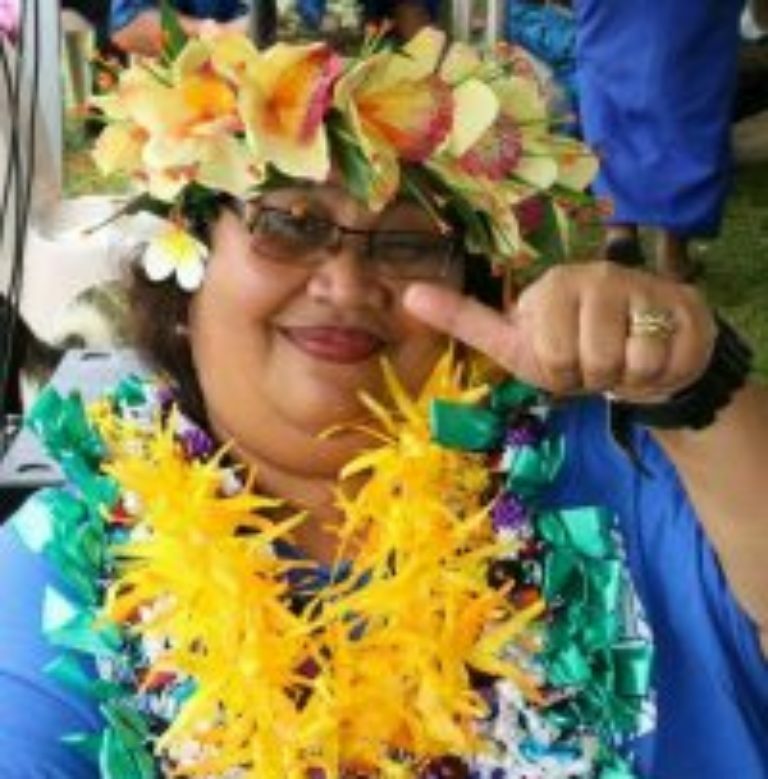 Va’aiga Tukuitonga (re-elected).